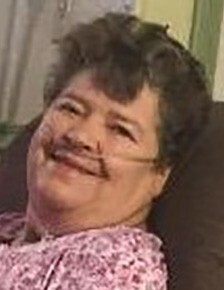 Marrianne Stokes our beloved daughter, wife, mother, and grandmother passed away on Saturday, April 6, 2019 after a courageous battle with cancer. 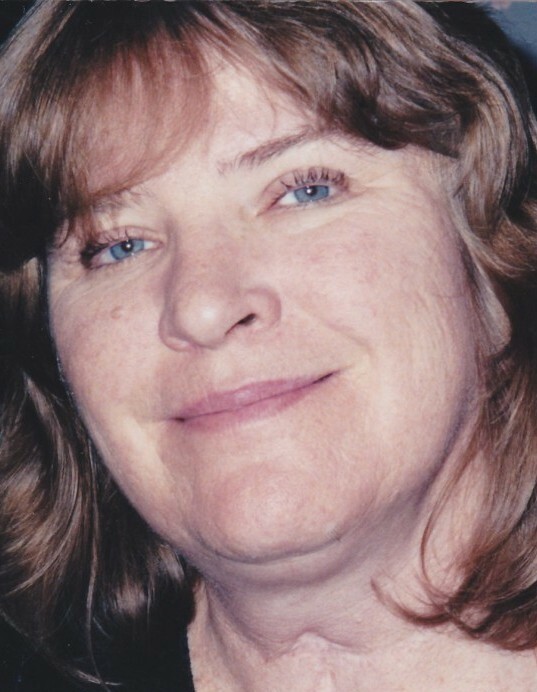 She was born on October 6, 1958 to James Marcellin and Audrey Horrocks. She grew up in Park City, Utah. She was married to David Stokes for 38 years. 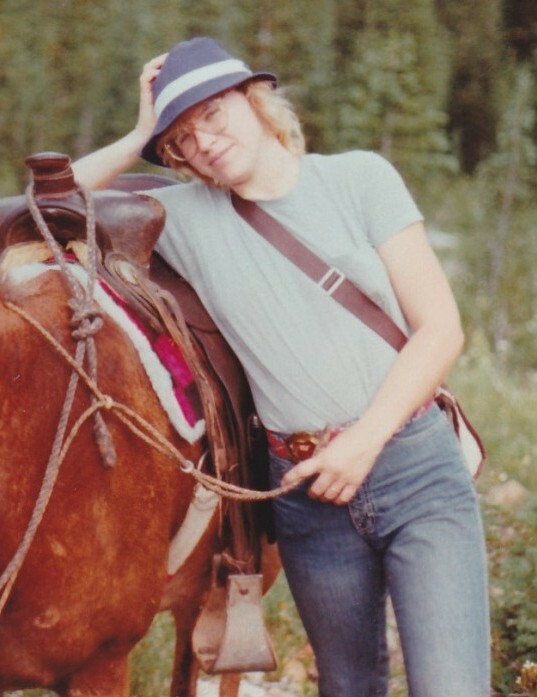 She had a love of the outdoors and she spent many hours riding through the mountains. There was nothing she liked better than sitting by the campfire and watching it. Camping was one of her greatest passions and it was where she was the happiest. She truly enjoyed roughing it and preferred a tent to a camper or trailer. Her other great love was her family and everything she did revolved around them. In her heart, her family was her greatest accomplishment. She will be greatly missed by all who knew her. She always had a funny joke or story to share, after all her motto was “Laughter is the best medicine”. She is preceded in death by her father James Marcellin. She is survived by her Mother Audrey Marcellin. Her husband David Stokes. Her children Echo (Keith) Lovelady, Justin (Lanette) Stokes, Sylvia Stokes, and Teah Stokes, and 5 grandchildren. Her siblings Helen (George) McKenney, James (Delberta) Marcellin, Madelyn (Raymond) Cobb. A memorial will be held at 1 p.m., Friday April 12, 2019, with a combined Celebration of Life to follow for Marrianne and her father James Marcellin at the LDS Stake Center located at 253 South 200 East, Tooele Utah. In lieu of flowers please make a donation to Huntsman Cancer Institute.